A holiday dedicated to hikes and trails with no worries: every room is equipped with a trekking kit consisting of a backpack and some trekking poles, while in our Alpine Shop you may find thermos, trekking poles, raincoats, backpacks, energy bars and sunscreens, or if you prefere, you may benefit form the agreement we made with a store of san Martino di Castrozza for the purchase of various equipments and boots. Our shuttle is at disposal of our guests for free for short transfers. 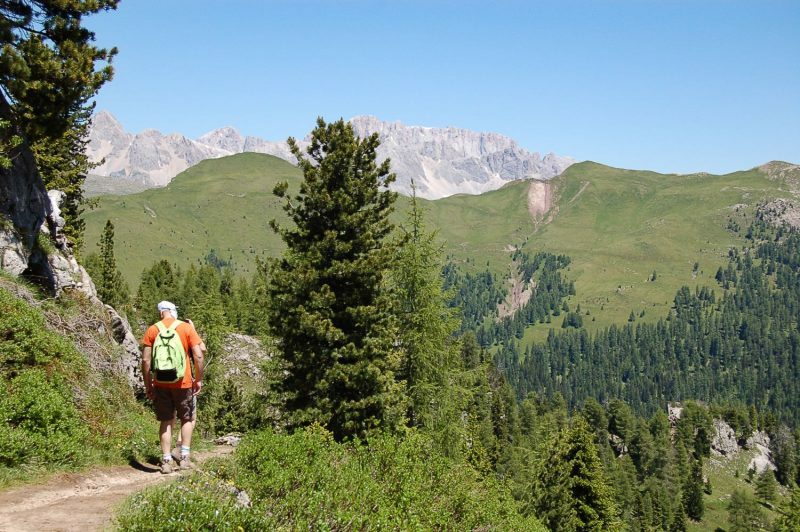 Dolomites fascinate in every season: join us in our daily hikes and trails at the discovery of an uncontaminated nature, through the forests and on the pastures, up to the high-altitude huts. 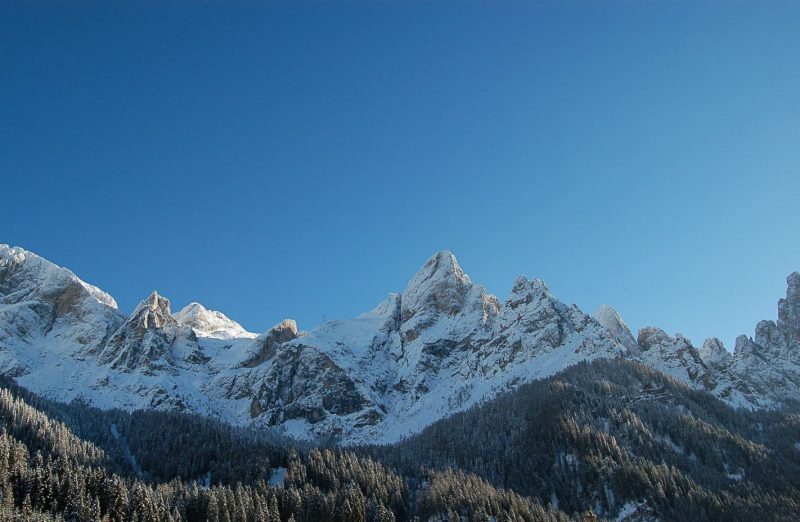 In addition to the excursion with the local alpine guides, the owner of the Hotel will lead you on easy and panoramic walks, with delicious lunch-breaks in typical huts, where the landscapes become emotions in every moment of the day, such as the walk to Venegia and Venegiota huts, which reaches then Juribello and Rolle huts, at the bottom of the majestic Cimon della Pala, and then ends with a tasty cheese snack. Another chance to visit the summer land through its flavours is the weekly dinner at Crel hut, a panoramic location where we will enjoy a typical menu and the beautiful scenario of the Pale di San Martino at sunset. 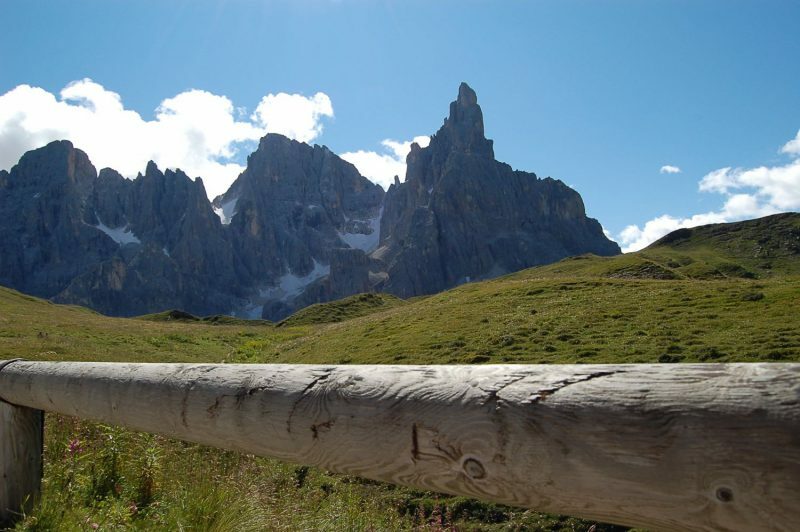 Among the most appreciated routes, we suggest the Cristo Pensante trekking, which starts from the Rolle Pass and gets to the top of the Castellazzo (2.333 a.s.l. ), a very suggestive path in the heart of Dolomites. 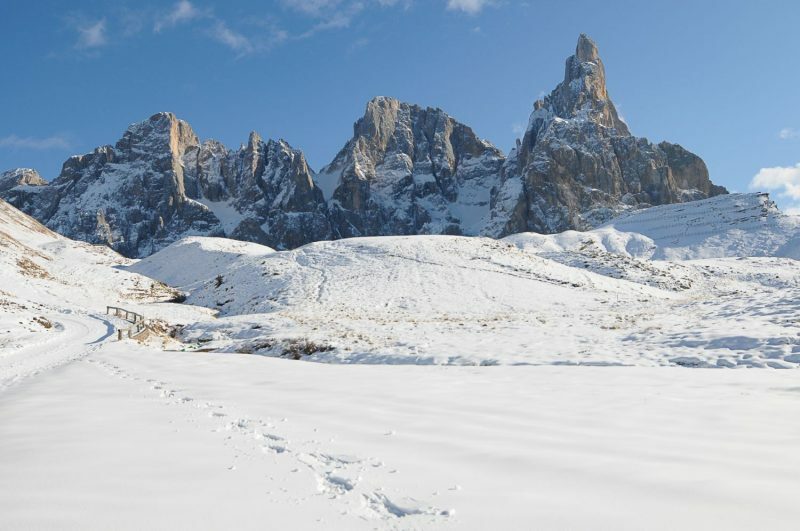 No place is too far to be explored: every week, the expert Alpine Guides of the Aquile di San Martino team, will lead us in beautiful hikes to the discovery of breathtaking spots on the Dolomites. And if you need the equipment, don’t worry, visit and shop what you need in our little store, or simply use the Trekking Kit you will find in your room! A stroll in the stillness of woods and paths in the forest, walking according to balanced movements, with the help of the specific rods. 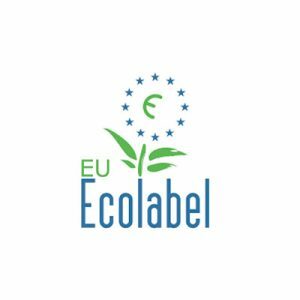 In the discipline of Nordic Walking, the walking natural movement becomes a real techinque which permits to try an authentic wellness experience in close contact with the surrounding nature, on routes of different difficulty. This activity does not require to be in top physical condition, but just a good pair of trekking shoes, sporty and technical clothing and the nordic walking rods as the main equipment. 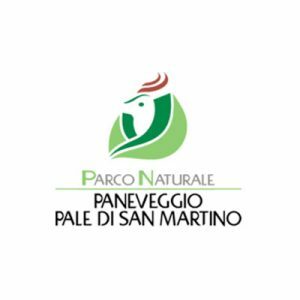 An outdoor activity but, most of all, a philosophy which includes nature and fitness, which we decided to embrace as we became instructors at the National Nordic Walking School, to guide our guests and freinds and offer them the best active experience on our territory. 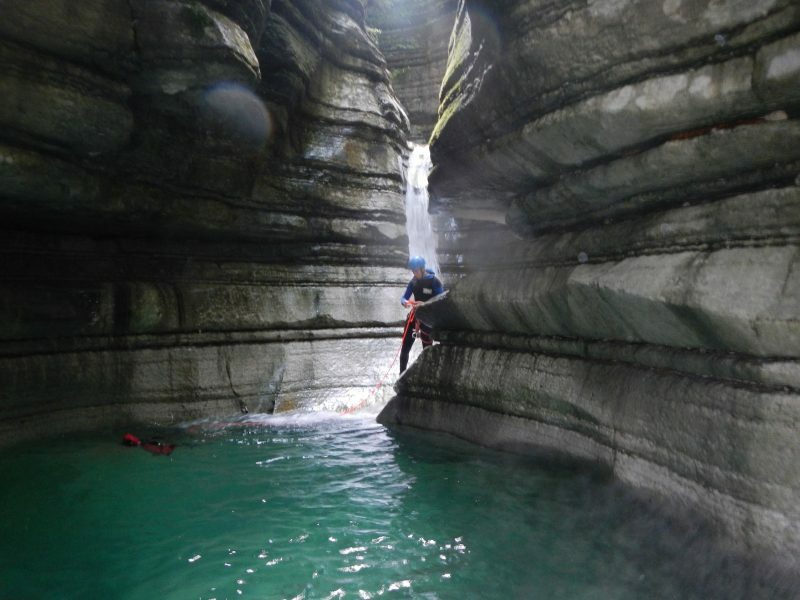 Beautiful crystal clear waters to jump in, or sliding down the routes and toboggas dug by the water, abseiling under fresh waterfalls: Canyoning on the Dolomites is a thrilling experience suitable for everyone! A fun activity to try also under the rain, and for which you don’t need a particular fitness, but only spirit of adventure: the equipment will be entirely provided by the local Alpine Guides! 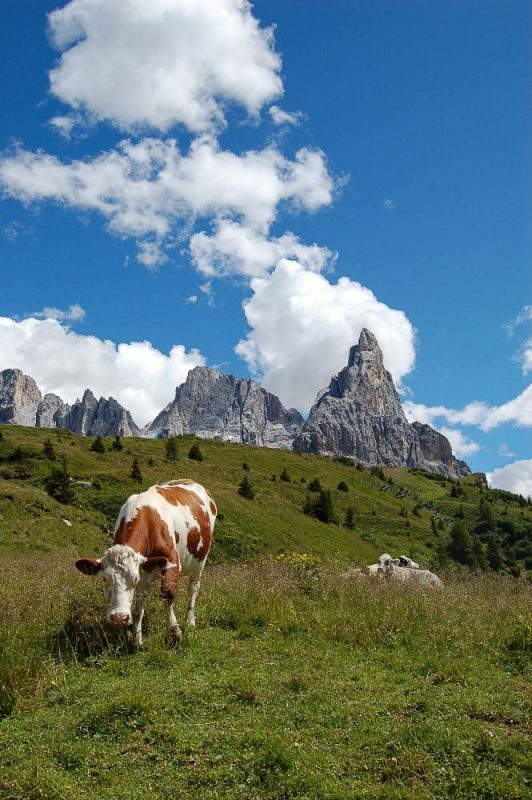 Saddle up, we’re on the Dolomites! 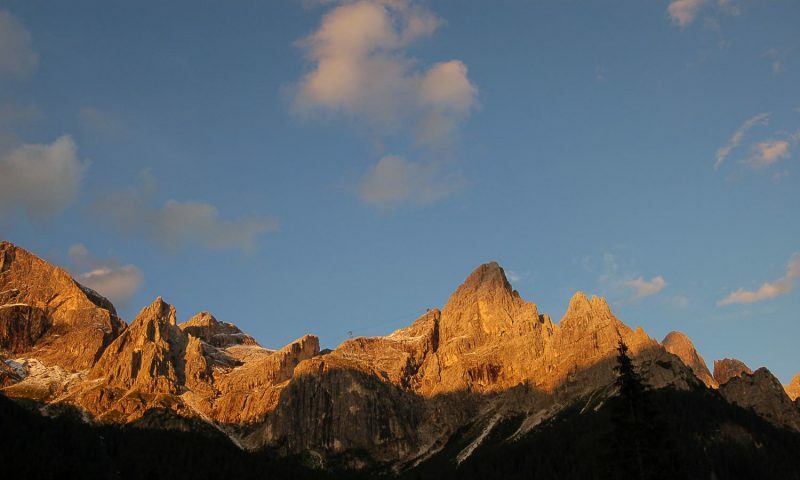 Discover our mountains on your bike, ride on the several MTB routes which connects beautiful locations at the feet of the stunning Pale di San Martino. 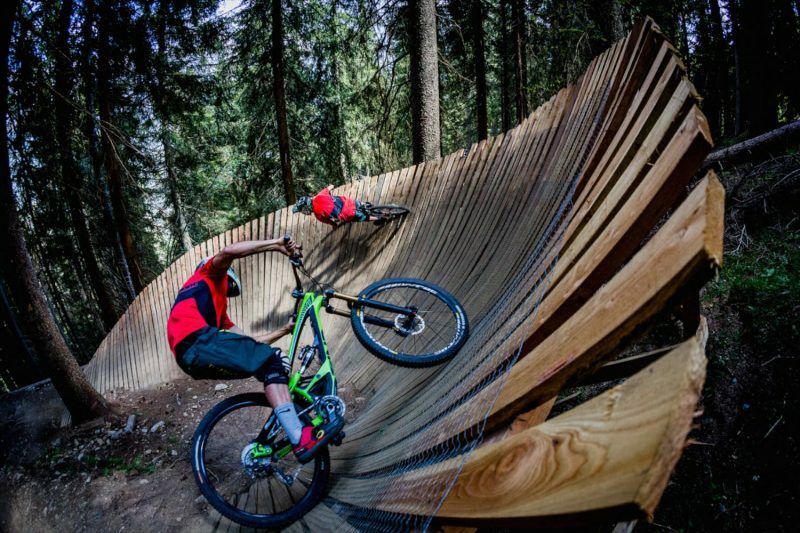 And if you nedd a thrilling experience, the bike park of San Martino Bike Arena with its Enduro and DH panoramic trails will surprise you: bring your bike with you or discover the rental service and the bikers’ village and enjoy one of the best ride of your life! The Nordic Walking activity becomes a winter sport thanks to the specific equipment, very light snowshoes and trekking boots which permit to walk on the snow effortlessly, discovering the beauty of the winter Dolomites. 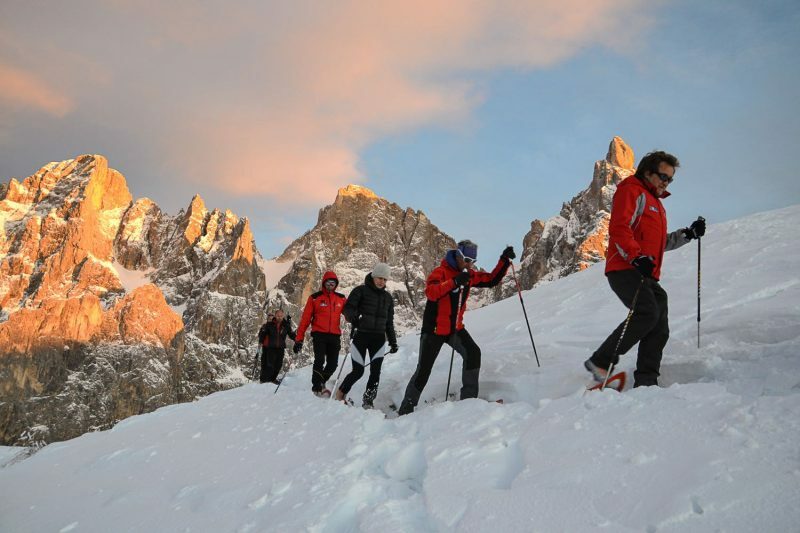 Accompanied by a Winter Nordic Walking instructor, we will teach you the right technique to walk safely on the snow cover, to enjoy the relief of this experience in a stunning alpine landscape: from Segantini Hut at the feet of Cimon della Pala, from the Costoncella Hut to the alpine lakes of Colbricon, or the stunning Venegia pasture, where we will enjoy the delicacies of the local traditional cuisine. 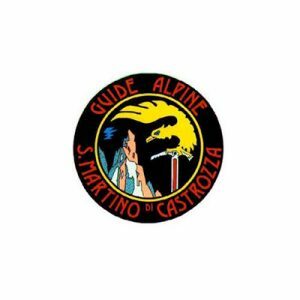 The San Martino di Castrozza – Passo Rolle Ski Area is a historical winter resort of Trentino, very appreciated by the alpine skiers. 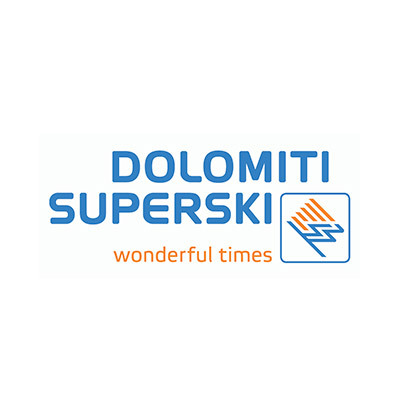 This resort is located on the southern area of the Dolomiti Superski ski area, and is characterised by well mantained ski slopes of several levels, challenging routes for expert skiers, panoramic slopes and well equipped ski school camps for beginners and kids, two snowparks for the snowboarders and breathtaking mountain sides which after a snowfall become the perfect location for freeriding! To offer our guests the best experience on the snow, the Hotel provides a boots warehouse to deposit, clean and dry your ski-boots. 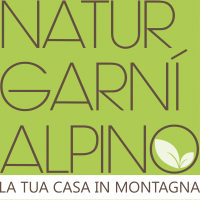 Natur Garnì Alpino has an agreement with the Dolomiti Ski School of San Martino di Castrozza: every Sunday from 5 p.m. to 7 p.m. a ski teacher will make himself available for subscriptions to group or individual lessons, skipass booking and informations aboutn the slopes. A fairytale winter landscape will surround you in a walk on the soft snow, on unexplored paths after a snowfall: join us in one of our excursions with the snow-shoes, which will permit you to safely walk on the snow cover thanks to the trekking rods. 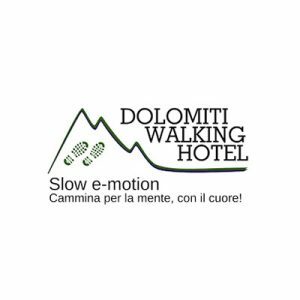 Everyday a new discovery: you can join the group of guests led by the owner of the Hotel or follow the Alpine Guide on several routes of different length, on half-day or on-day trips, or also choose for the suggestive night walk under the stars. 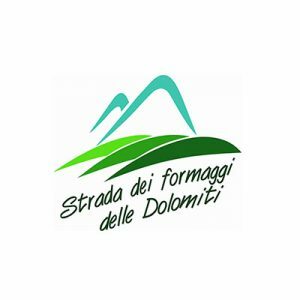 From the Pale di San Martino Plateau to the Piani della Cavallazza and the lakes of Colbricon, in stunning scenarios at the feet of the Dolomites, which are part of the Unesco World heritage since 2009. Don’t forget to pack some technical clothing for the outdoor activities and boots, we will provide all the rest, from the technical equipment to the contacts with the Alpine guides!